It’s tough to get everything, but it’s a great feeling when you do. 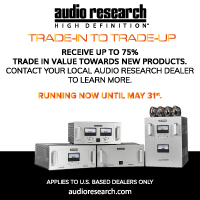 Over the last few years, high performance integrated amplifiers keep increasing in popularity – and for good reason. Space is at a premium, and many music lovers just don’t want to buy a rack full of gear. As a master of justification, here’s my favorite reason to buy an Anthem STR: the cost of four mid-grade power cords from a legitimate cable company, and three sets of decent interconnects from the same will set you back more than the cost of an STR. And you still don’t have a damn stereo system! Yikes. 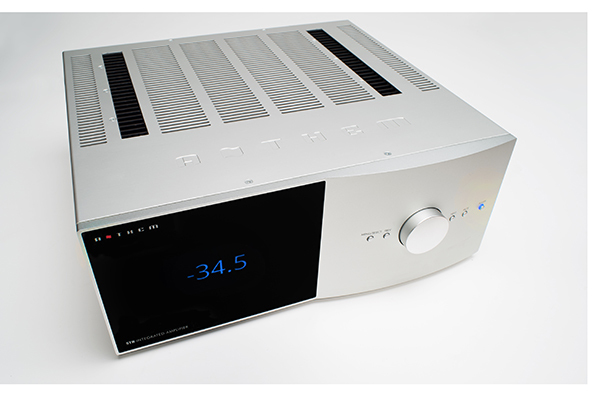 For $4,499 the STR gives you a great MM/MC phonostage, a high res DAC, fully functioning preamplifier, a 200 watt per channel power amplifier, and built in Anthem Room Correction (ARC), which is one of the best in the business. How awesome is that? One great power cord, a pair of speaker cables, your favorite turntable, should you be vinyl-inclined, a great pair of speakers and you’re rocking for under $10k. 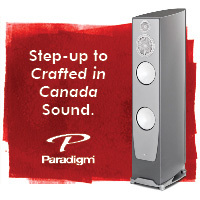 And should you up the budget a bit more to incorporate even better speakers, you’re rocking with the big boys. So much fun, where to begin? You’re either for or against room correction, depending on which doctrine you choose to follow. Purists can bypass ARC completely, choosing Anthem’s Analog Direct option. This will switch all ARC and bass management out of the system. However, you might want to consider just trying it, even if the idea of introducing something digital into the signal path makes you bristle. It’s great. Don’t tell your friends, don’t tell anyone that you’re secretly enjoying it. But it’s really good. Those of you following the “I just want great sound, regardless of what it takes to get there” doctrine, follow me, this is easy. It was super easy for me, because Anthem’s always affable Rob Sample came over with his Windows laptop and set the Pro version of ARC up for me. There are three levels of ARC at your disposal, mobile (Android or iOS), automatic, and professional. ARC Mobile now works with both Android and iOS but you will need an external OTG USB adapter (not included) for Android phones. iOS devices don’t require the included mike, but you can connect the mike with a 3.5mm jack if you choose. Congratulations to Anthem for making this step. The Pro version of ARC transformed my 13 x 15 foot listening room, sporting a pair of Raidho X-1s and a pair of REL T7i subwoofers beyond my ability to set them up, delivering a much cleaner midband, better low level detail, and smoother, more solid bass response. Impressive. Don’t shy away from ARC if you only have an iPhone, even the easy version gets you awfully close. I was impressed at just how well even the basic version of ARC works. 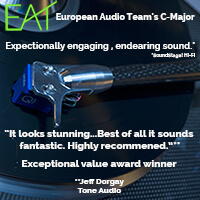 This also made it incredibly easy to use with a number of other speakers at my disposal, and all delivered equally enticing results, to the point that I couldn’t imagine not using ARC. You can store four separate speaker settings that you’ve run ARC on. You may not need this one, but it sure made this review easy! 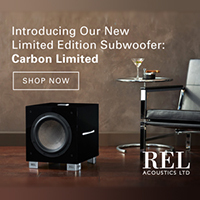 The STR allows you to run in single or stereo subwoofer mode, instructing ARC accordingly. Because the REL subs work as an extension of your main speakers, I just ran ARC with no sub in the mix with excellent results. 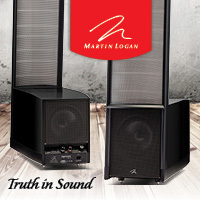 However should you be running a MartinLogan, Paradigm, JL or other subwoofer that runs on a line level input, I suggest going right into the amplifier. Finally, the STR has the best user manual ever. Especially for a device this complicated. No matter how much you resist reading owners manuals, I can’t stress reading this one highly enough, especially if you want to use your STR to the full extent of its capabilities. 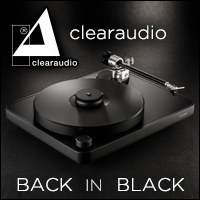 Unlike a number of integrateds and preamplifiers, the STR offers separate MM and MC inputs, so in theory, you can use it with a pair of turntables, or a two-armed turntable – another example of forward thinking. 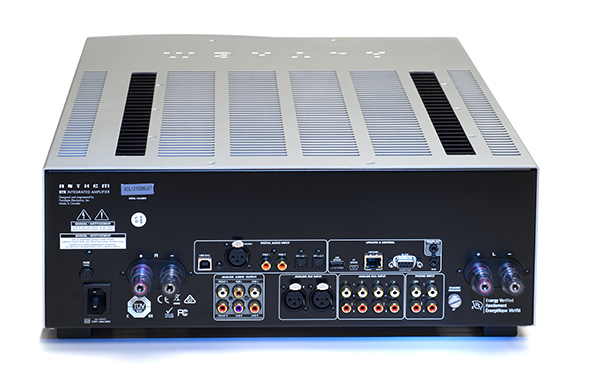 The MM input offers 35db of gain with standard 47k loading and the MC 55db of gain with a 100 ohm load. This won’t accommodate every single MC out there, but it gives you more than enough choices. The phono signal goes through the all analog RIAA filter and if you choose to use digital processing, it is then sampled and processed at 32bit/192khz resolution through the high quality, on-board ADC. For those that will freak out over their analog signal being digitized, merely select “no” in the “Convert Analog” menu option. Then it all stays analog. As all of the inputs are virtual, with up to 30 virtual inputs allowed, you can play with this to your hearts content, selecting between an MC analog and MC digital (or whatever you can think up) input to compare and contrast. Fun! Having a pair of new Technics SL-1200s at my disposal, one sporting an Ortofon 2M Bronze and the other, a Hana SL MC, excellent performance was achieved with both inputs. The phonostage is quiet, dynamic, and dimensional. Pressed to making a comparison, it’s on par with anything external you’ll find in the $500 – $900 range. And remember, you don’t have to buy another pair of interconnects or a mains cable!! 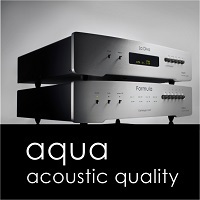 As it is with a sports car, it is with an integrated amplifier. Balance is the key component. 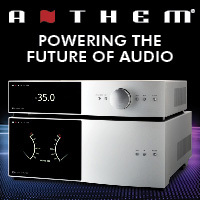 Anthem hasn’t made any sacrifices here, nor does any aspect of this amplifier feel like it was just added on, or thrown in to make it a “me-too” product. The STRs built in DAC handles all files from standard CD resolution up to 24/192 via coax and 32/384 via usb, as well as DSD up to 5.6448mhz. Not being a DSD disciple, I really couldn’t test this part of the DAC, but the high resolution selections played, via Power Book Pro and Qobuz were fantastic. 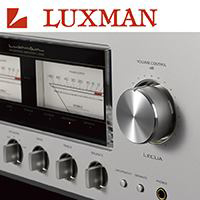 Two RCA S/PDIF inputs, optical, AES/EBU and USB inputs assure that you should be able to connect nearly anything digital with great success. In addition to playing digital files via Mac Book, an older OPPO player was pulled into service to use strictly as a transport, via the RCA input. Again, this is a fantastic solution for those still having a collection of shiny discs that they would like to continue using. As with the phonostage, the DAC is not the last word in digital performance, but it is on par with everything else presented, making the STR such a great hub for your music, no matter how you need to play it. There are a few integrateds out there that sound a little sweeter than the STR, but most of them are pretty wimpy. 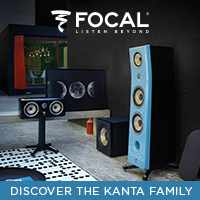 30 watts per channel doesn’t get you far with speaker choices. 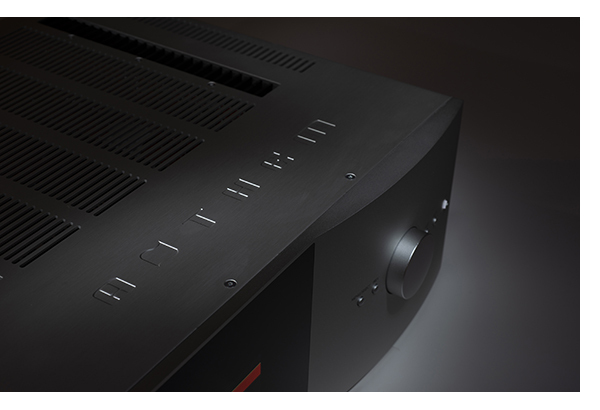 The STR has a massive, class-AB 200 watt per channel power amplifier, with an enormous power supply and output stage to match. 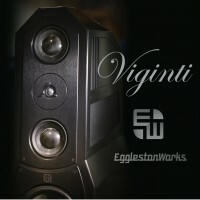 With the MartinLogan Classic ESL 9s still here, these proved an incredible match for the STR, especially considering that at $6,495 a pair, they do not include built in room correction for the woofers. If you’ve got room for panels, this is a system that will give you such a huge helping of money no object sound, you’ll be amazed. Much more power hungry than the ESL 9s, my vintage Magnepan Tympani 1Ds also worked well with the STR, thanks to its beefy power amplifier stage. Regardless of speaker choice, there was always more than enough dynamic range on tap. At more reasonable levels, this extra power translates into effortless transients and great low level performance as well. 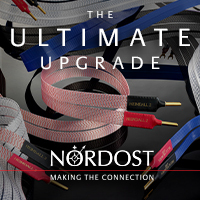 Combining top class performance with incredible versatility is more than enough to justify the price asked for the STR, as well as all the rave reviews it’s been racking up from reviewers and end users all over the world. But beyond this, nearly every function of the STR is customizable. Everything can be adjusted within the menus, and easily labeled so you can keep track. The individual levels of each input can also be set, so there are no surprises when switching from turntable to digital sources. You will find the menus in the STR logical and straightforward. All menus can be accessed via the remote, which is tastefully stripped down. It has enough weight to feel substantial, yet is not so overcrowded with buttons as to cause an ADD related panic attack. Well done Anthem for not giving us a kids meal remote with such a nice product. Even if you never head down the analog path, the STR is incredibly versatile. If I were nitpicking, it would be really handy if they did include a streamer component – that’s the only thing keeping it from being 100% perfect. 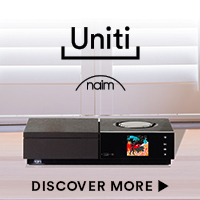 Our Naim Atom is a Roon Ready component and in a house and studio environment that gets all its music served thusly, it’s nice to have all components exist within one music data infrastructure. In all fairness, this wouldn’t stop me from purchasing an STR. 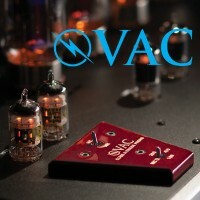 And if your love of all things audiophile grow beyond the on- board capabilities of the DAC and phonostage, the STR alone without those two sections is still a value way beyond it’s $4,499 price tag, so should the upgrade bug hit you, this would certainly be the last component I’d replace in the chain. 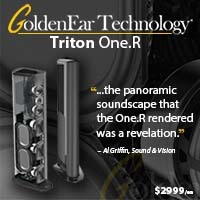 Even when driving speakers in the $20k-$30k range, the STR is not outclassed. If you are not reading this content in your news aggregator, RSS reader, or direct, then the site you are looking at may be guilty of copyright infringement. If you locate this anywhere, please contact je[email protected] so we can take action immediately.